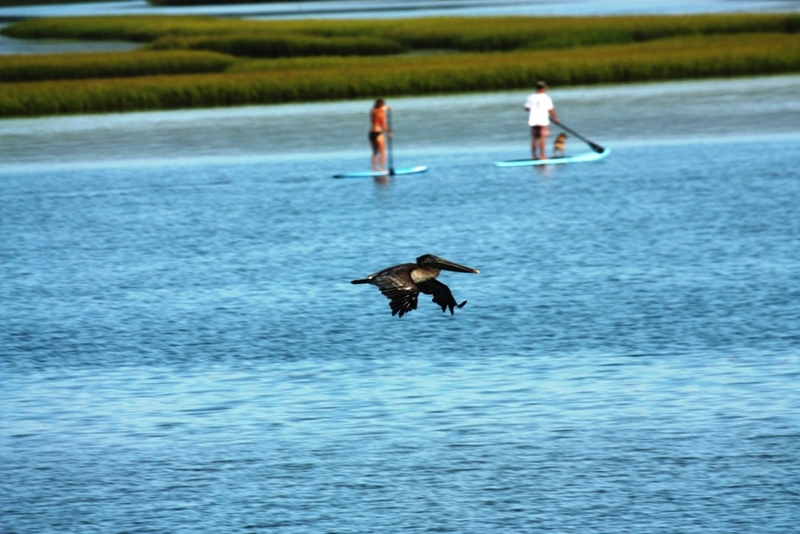 Topsail Beach consists of residential cottages and a small quaint business district. We are bordered by water on three sides. Following is a listing of some of the activities convenient to the Jolly Roger. Most of the items listed in Topsail Beach are within walking distance, and all are within biking distance. This information is provided for convenience and does not indicate endorsement or affiliation.